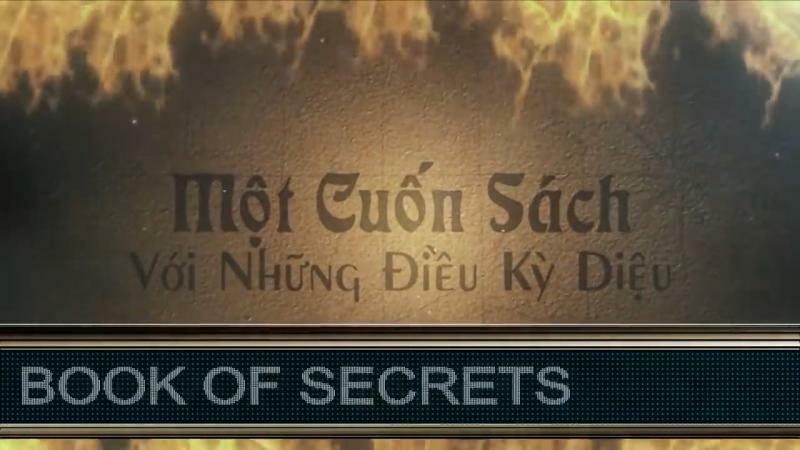 A familiar name with the Vietnamese community, Saigon Network Television is located in the heart of Texas' melting pot of Houston's lntemational District. 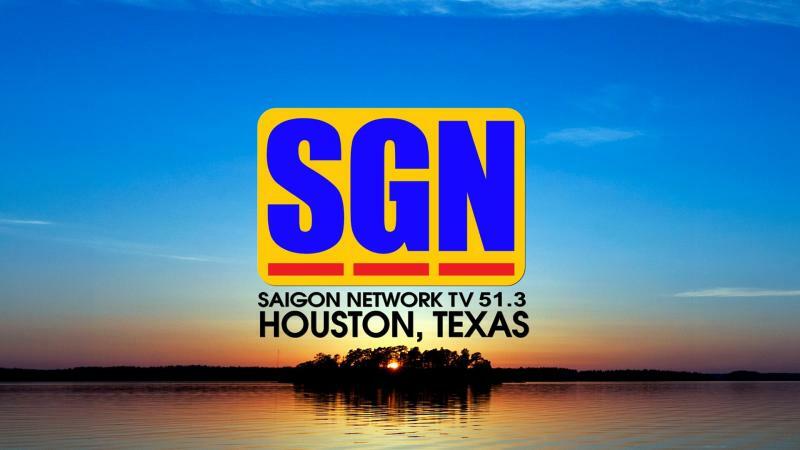 Shortly after its inception in 2011 , SGN TV has become the number one Vietnamese language television station serving the Houston metropolitan area, including Houston, Sugar Land, Pearland , Bellaire, Woodlands, Clear Lake, Nasa, Galveston, Katy, Conroe, Dickinson, and all surrounding areas. 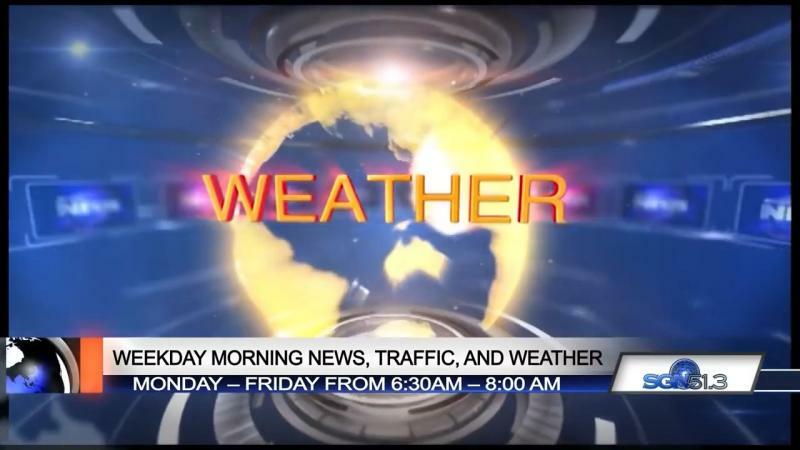 SGN TV broadcasts up-to-date traffic, weather, local and worldwide news of interest to our viewers . Furthermore, SGN TV covers local community events affecting the daily lives of our audience, keeping our finger on the pulse of our community. 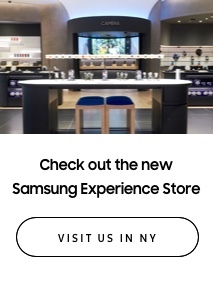 We produce the most extensive original programming of any local ethnic television station. 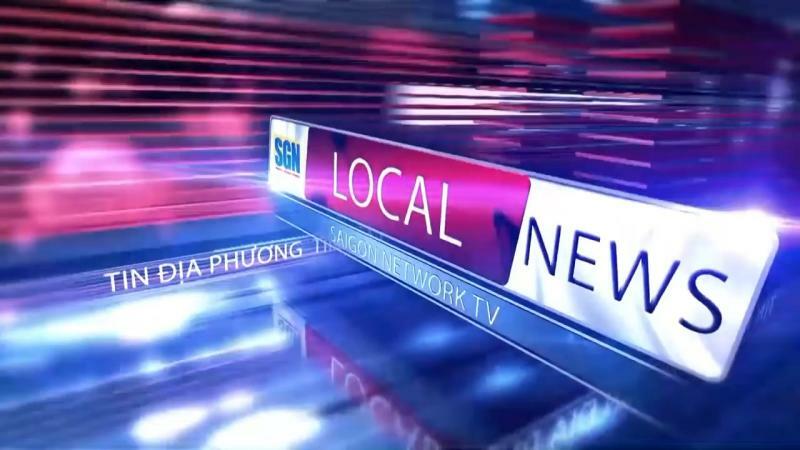 SGN TV offers all of our programs via over-the-air digital free broadcast to all those who have an antenna, as well as worldwide audience who watch us over the intemet via our website at www.Saigonnetwork.tv. Our signal is received by more than 4,800,000 viewers in the Houston and surrounding areas. Of that amount, more than 200,000 Vietnamese viewers are within our coverage map. 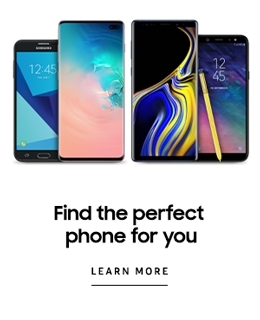 We are "Hometown Big" in that SGN TV focus on local events touching every household daily with our original programs, news, and community updates; and we are Big in our endless pursuit of programming variety. In each and every phase of our programming, SGN TV endeavors to stimulate , motivate, and entertain. That has been how we have become number one in our market and that is how we strive to keep our viewers watching SGN TV everyday.